Dave is great. Most helpful and great work! If you’re looking for an Auto Shop in Kenosha, Wisconsin – choose Dave’s! Whether you’re a first time customer or a client for life, you’ll get the best auto care possible. Our mechanics work hard to provide superior auto repair & maintenance services that will keep your vehicle safe and performing at its best. 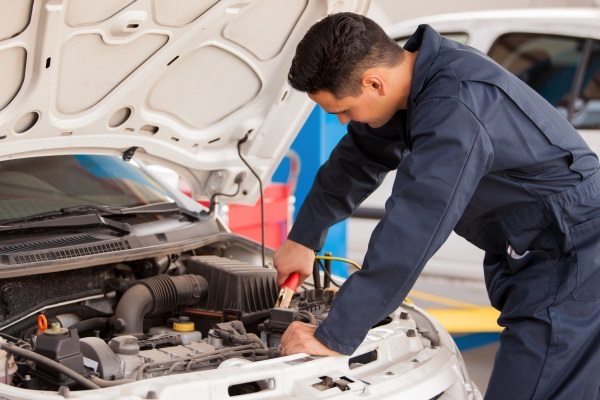 You can trust our mechanics for expert auto advice and competitively priced services. Give us a call or contact us online to schedule an appointment with our Kenosha auto care experts.